I know a lot of people think of springtime as a fresh start, but I’m all about setting intentional goals for myself when fall arrives. There’s something about wanting to enjoy this festive season to its fullest that makes me desire getting organized, focusing on my health and wellness and spending time with loved ones. 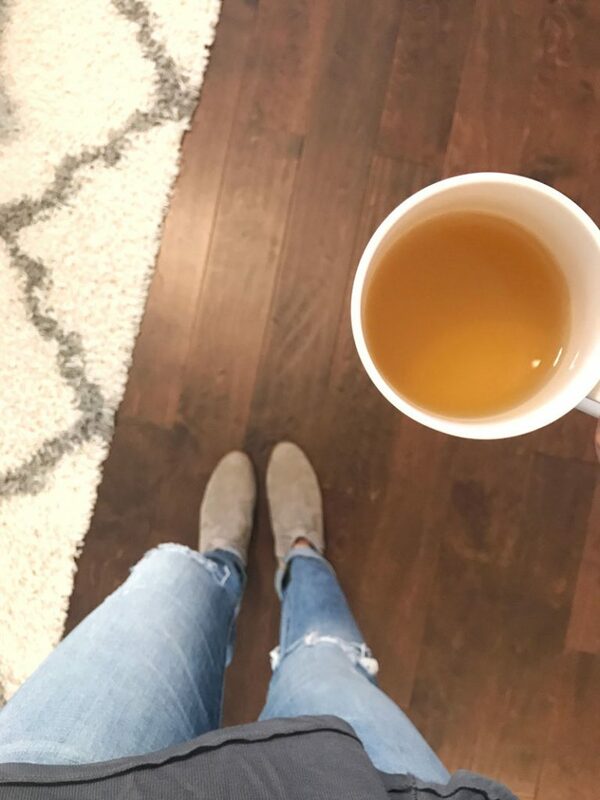 I’ve been following a healthy fall routine over the past few weeks and it’s helped me feel my best, so I wanted to share what I’m doing to inspire you to do the same! I’ve always loved finding time for fitness, but some days it’s easier said than down with two little ones! Lately, I’ve been intentional about attending my favorite barre class while the girls are in preschool since it’s the only time I’m not on “mom duty.” I also like to take them for a walk or run in the afternoons for a change of scenery. If you aren’t able to leave home for a workout, that’s okay, too! At-home workouts are also very effective and can be done in a short amount of time. Just making time for yourself to sweat a little and experience that endorphin rush will keep you feeling amazing all day. This is one I’ve been diligent about for a while now as part of my healthy fall routine! 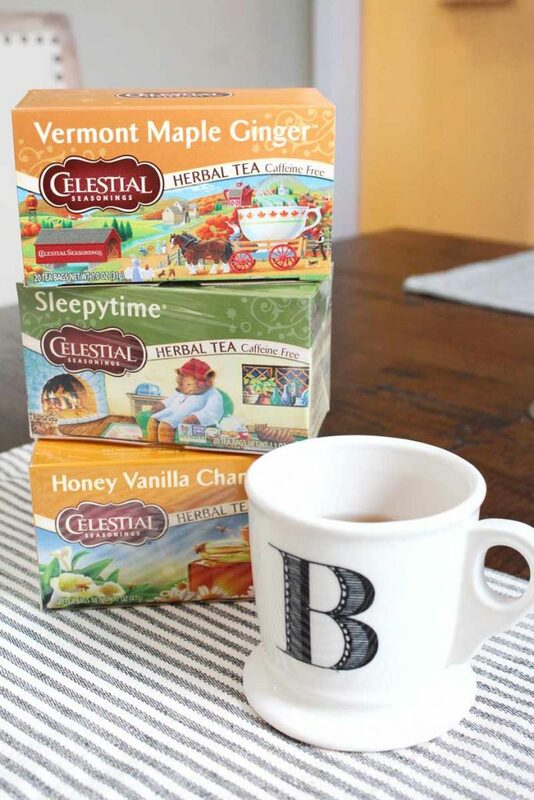 There’s something cozy about winding down on the sofa after putting my girls to bed with a mug of Celestial Seasonings Sleepytime Tea and catching up on a favorite show with my husband. 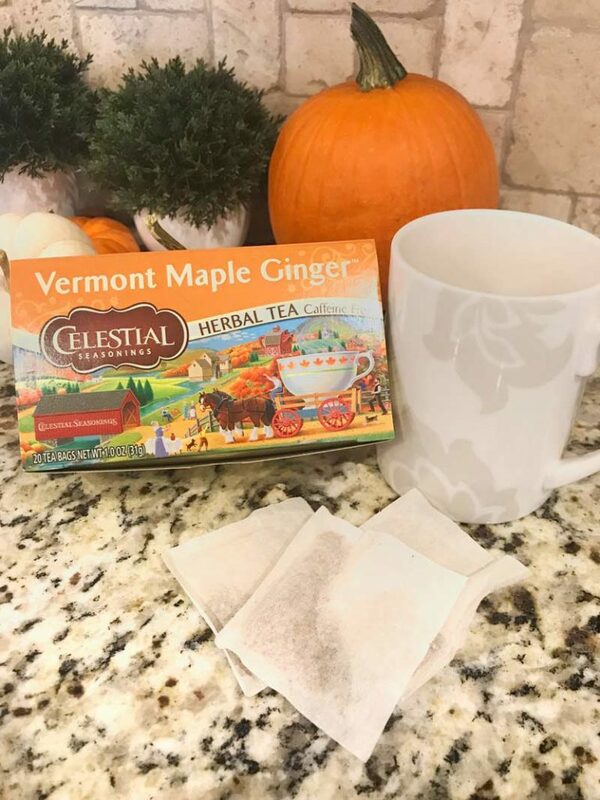 I particularly love the varieties of tea that Celestial Seasonings offers – especially the caffeine-free options for nighttime – and the fact that they use sustainable packaging (no strings on the tea bags, either!). I also love the attention to detail they give toward every step of the process, starting with the farmer’s field and ending with each consumer’s freshly-brewed cup of tea. 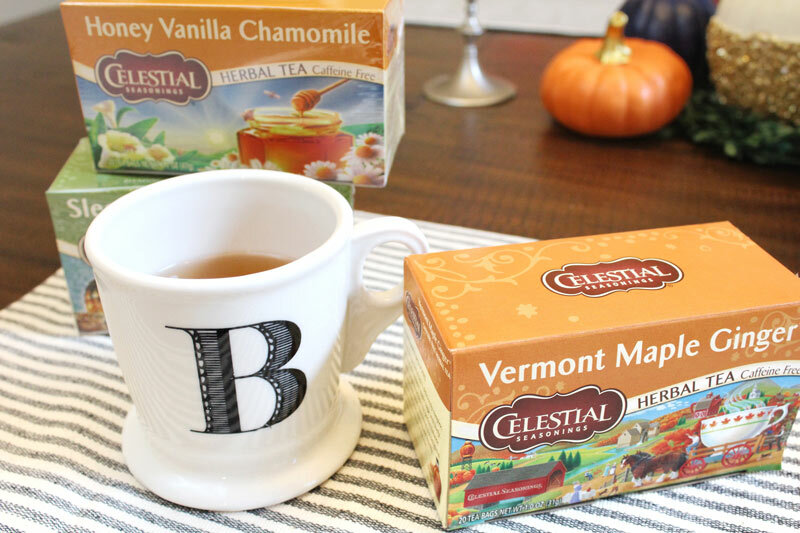 PS – Honey Vanilla Chamomile and Vermont Maple Ginger are just the best for these cooler fall days! 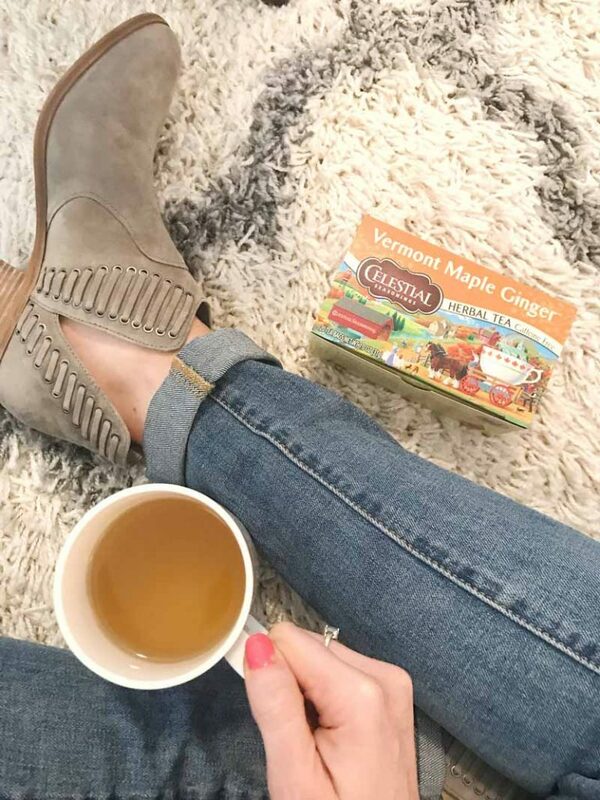 I’ve always turned to Celestial Seasonings for a quality tea – that also happens to have a great price point at Walmart! 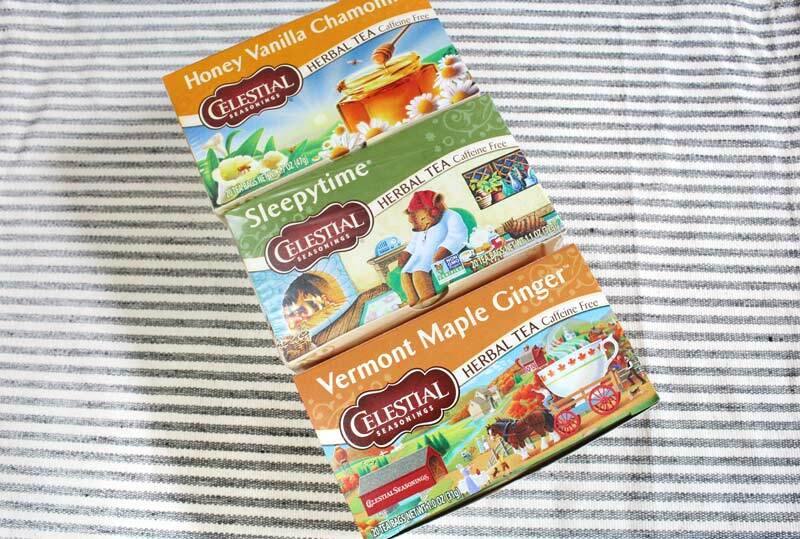 Check out the full line of flavors and discover your favorite. The cooler weather always dries out my skin, so I try to set aside five minutes or so every evening to moisturize my face and body. While I typically use body lotion, if my skin is really dry, I’ve actually used a small amount of unrefined coconut oil. It works like a charm and the best part is, the scent will remind you of a warm, tropical beach! 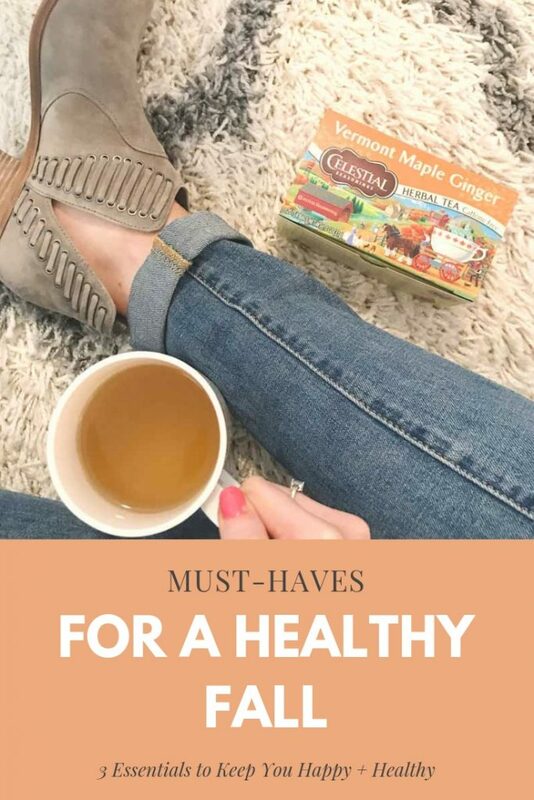 There are truly so many ways to create a healthy fall routine, but these three are incredibly simple to add to your day and can have a huge impact on your well-being! I’ve found that starting a routine before the rush of the holidays makes it easier to stick to, even when my days start to fill up quickly. What are your favorite ways to stay healthy during the fall? I am a big fan of a warm cup of tea at night. In fact, I’m having a cup of lavender chamomile tea right now to wind down. It really has made a big difference in helping me get restful sleep since I implemented it. I’m also a big fan of a tablespoon of local elderberry syrup every morning this time of year when colds and germs are running rampant and fall allergies are here. 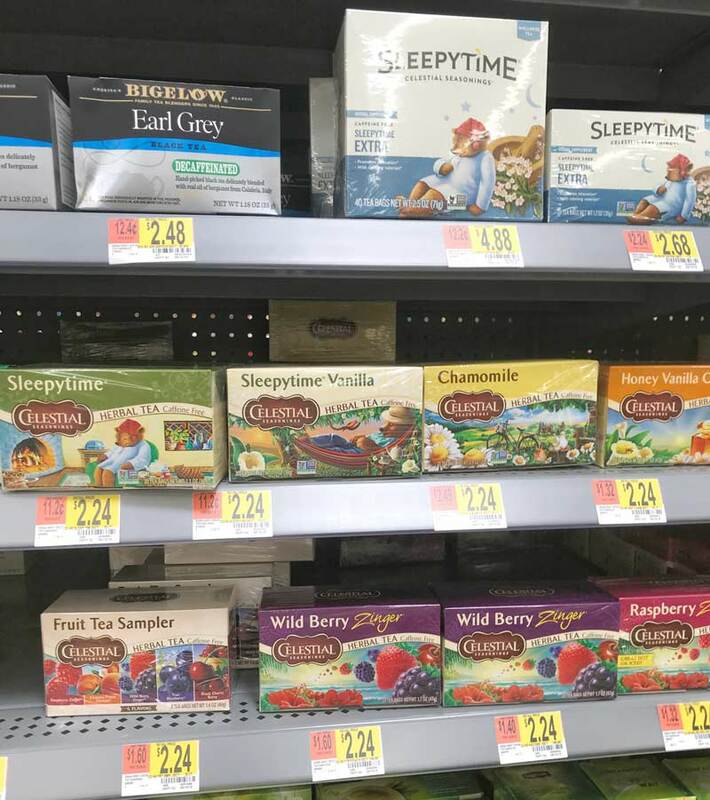 Ooh I love lavender – I need to try that tea because I could use more restful sleep. I use elderberry syrup too – I finally started giving it to my oldest daughter because she was always bringing home preschool germs! Great ideas! I want to have more tea at night! It’s so calming! Perfect for winding down after a busy day!